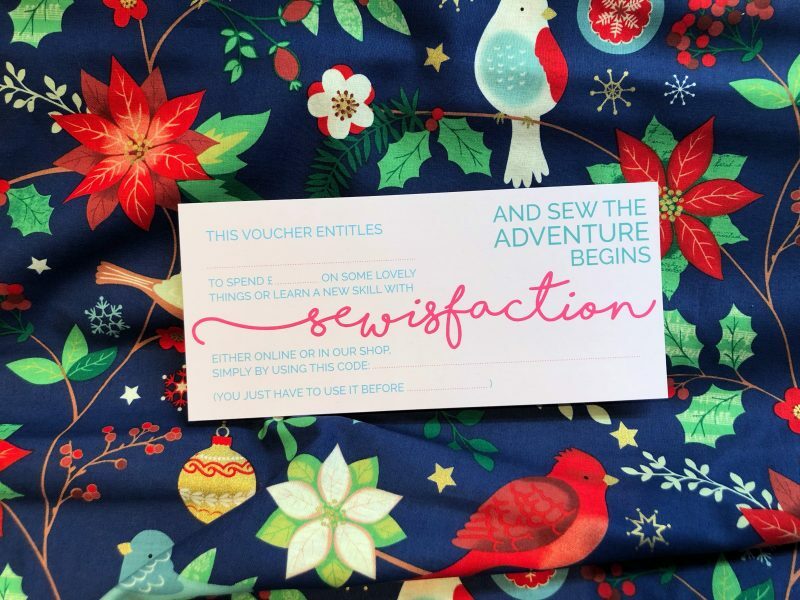 The perfect gift for the sewing lover in your life – or if you are the sewing lover, we find leaving the laptop open on this page or the unsubtle sharing of this page link will work pretty well! 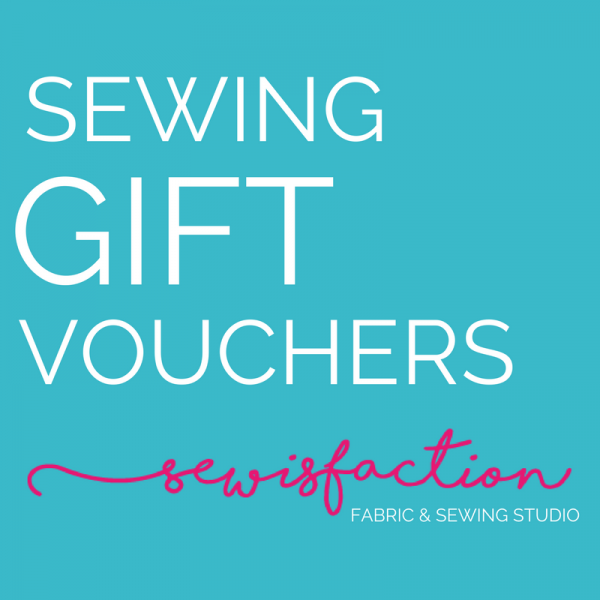 Our vouchers can be used online and in our Wokingham shop, either for purchases or workshops and classes, so whether it’s topping up the fabric stash, buying some sewing essentials or having fun learning a new skill, we’ve got you covered. Vouchers will be send out via Royal Mail First Class post within 24 hours of your order. Your voucher is printed on a medium weight card, to make the gift extra special, but if you’d prefer to receive your gift voucher immediately via email to print out yourself instead, just select ‘download via email’ before adding to cart. If there is an amount you wish to purchase that isn’t available, such as £45, please add the two separate £40 & £5 vouchers to your basket. Vouchers are non-refundable and must be used within the expiry date (12 months from purchase). 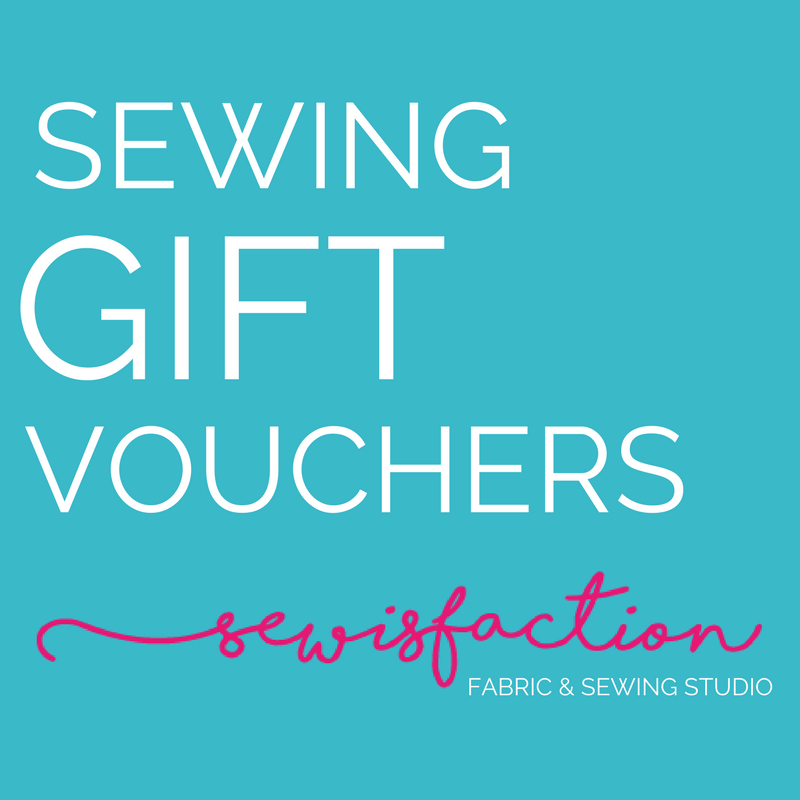 Whilst vouchers may be used for part payment of goods or classes, they have no cash value so no change will be given for purchases below the value of the gift voucher. When redeeming vouchers online, you will be required to provide the single-use code on the front.